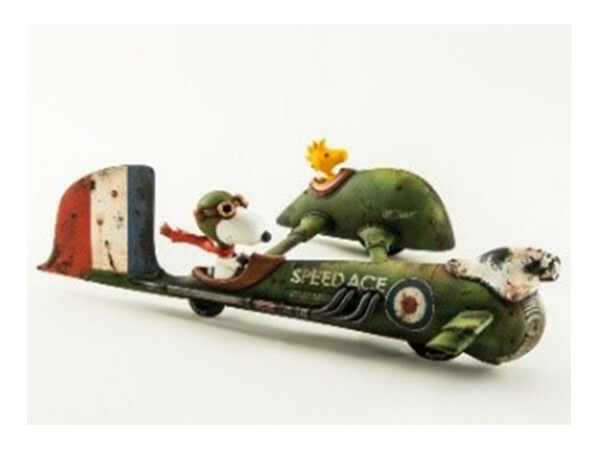 The Snoopy with Funny Science Art Exhibition "SNOOPY FANTARATION", which display Snoopy art works with science, will be held from April 18 at Yokohama Red Brick Warehouse No. 1 Building! Snoopy is a well known dog character of the popular serialization comic "Peanut" in the newspaper by cartoon artist Charles M. Schultz who is an artist representing the 20th century America. The comic is still published in 2200papers, 75 countries with 21 languages, and it is a familiar character loved by people all over the world for over 60 years. Main instigator of this exhibition is Yoshiteru Otani, a Japanese artist who has close relationships with Schultz. At the exhibition, you can enjoy about 80 works that you don’t see in the traditional Snoopy exhibition such as the robot "Snoopy Dance Robot" with the cooperation of Aichi Institute of Technology, And new Snoopy works created by various jenres artists, such as woodworkers and figurative artists. 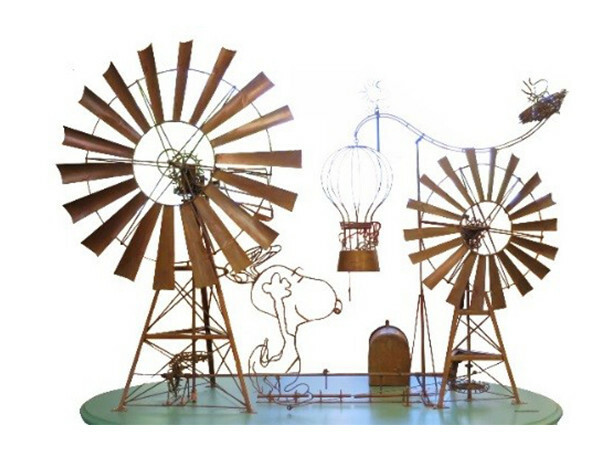 It will also be displayed a special work "Karakuri Objects" (trick object) which Otani created for the "Snoopy Town" project under the supervision by Schulz and was donated to the United States. 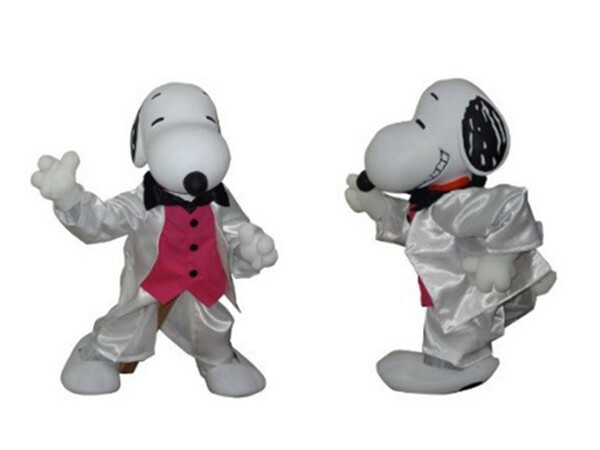 At the sales corner, Snoopy-related goods including about 350 items of the original goods of the exhibition will be lined up, so I will look forward to checking them there. 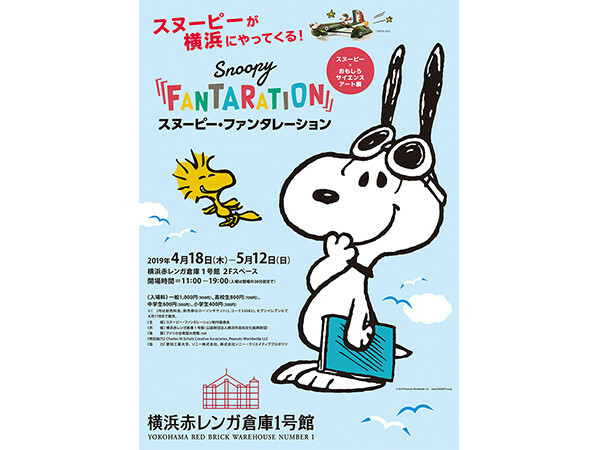 "SNOOPY FANTARATION" will be held from April 18 to May 12. Opening hours is from 11:00 to 19:00 (Last entry is 18:30). Entrance fee is 1000 yen for adult (advanced ticket: 900 yen), high school student 800 yen (advanced ticket: 700 yen), junior high school student 600 yen (advanced ticlet: 500 yen), elementary student 400 yen (advanced ticket: 300 yen). Let's enjoy the new world of Snoopy developed by science art!